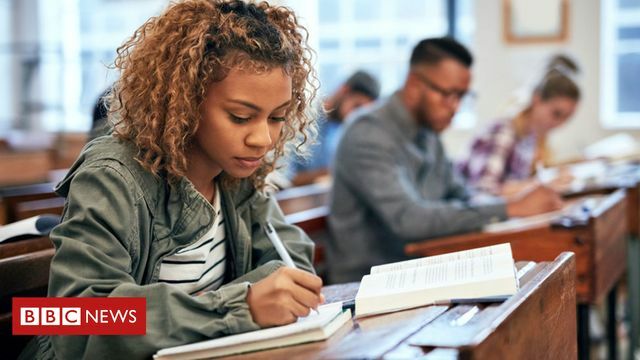 The Office for National Statistics (ONS) has concluded Monday that UK student loans should be recorded in the public finances, a move which will add approximately £12bn to the UK public deficit. This could have wider impacts in terms of how universities are funded by the public sector going forward. It will also potentially impact on the public procurement classification of universities which have decided that they are not "bodies governed by public law" for the purposes of the Public Contracts Regulations 2015. Many universities have decided that, based on their student tuition fee income, less than 50% of their income comes from the "State, regional or local authorities, or other bodies governed by public law". A large number of universities find themselves on very narrow margin either side of 50% with student fees, correctly in our view, treated as public funding. This classification should be reviewed by those universities in light of this decision. The impact of an incorrect classification could have a significant impact on the defensibility of universities' purchasing activity if the procurement regime is not complied with by a contracting authority. For more information or advice please contact David Hansom, Partner, on david.hansom@clydeco.com or your usual contact at Clyde & Co.
A change in how student loans are recorded in the public finances will add £12bn to the deficit, after an Office for National Statistics ruling. The amount expected not to be repaid, which could be 45% of lending, will be reclassified as public spending.